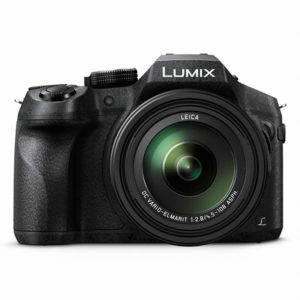 Save up to £250 this Winter when purchasing selected models with the Panasonic Winter Cashback. Promotion runs from 1st November 2018 until 31st January 2019. Cashback offer from 1st November 2018 unti 15th January 2019. 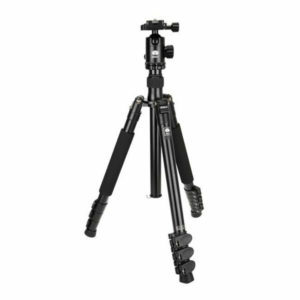 Save this Winter with the Fujifilm cashback. 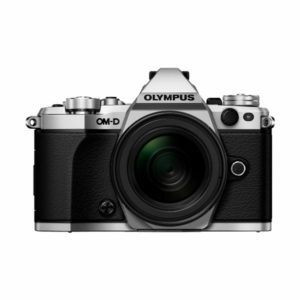 Purchase one of the selected models of cameras or lenses between 10th October 2018 and 10th January 2019 to save up to £270. 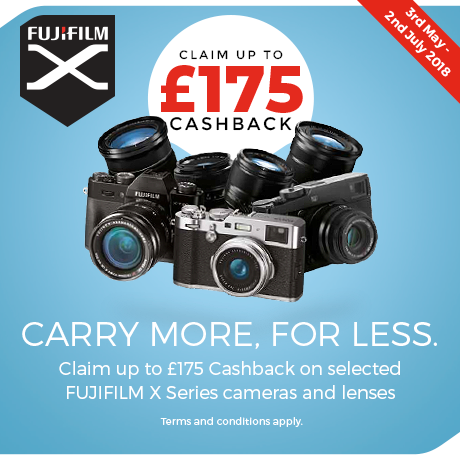 Visit http://www.fujifilm-connect.com/promotions/ to claim your cashback. Get ready for those beautiful Autumnal colours with another great deal. Purchase one of the products listed below from the 1st of October until 15th January, to save yourself some money. Save money this Summer with Panasonic. 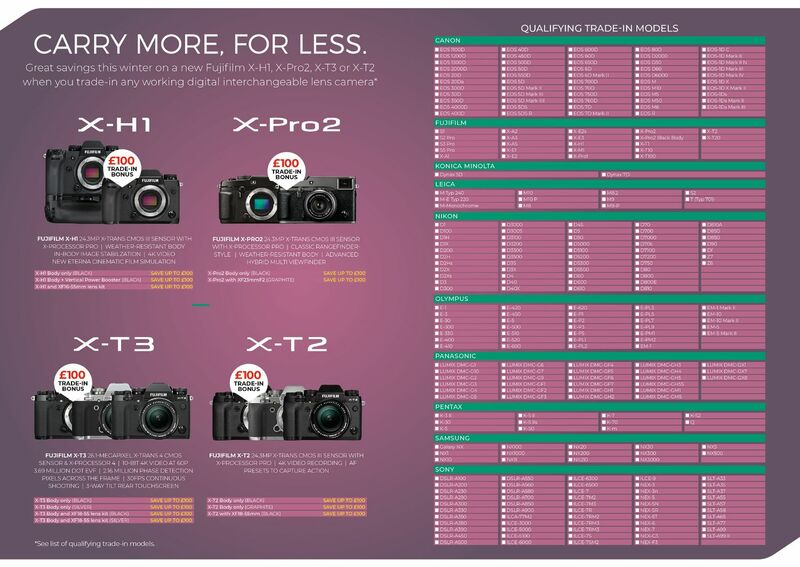 Purchase a new camera from the selected models listed below between the 11th July 2018 until the 10th September 2018. 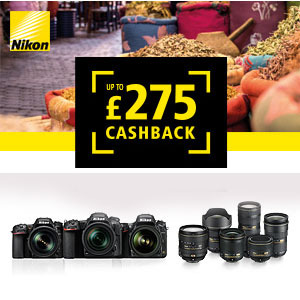 Save up to £200 on selected Panasonic lenses or if purchasing at the same time as a Panasonic Lumix G9, GH5, or GH5S there is a DOUBLE cashback offer from Panasonic. 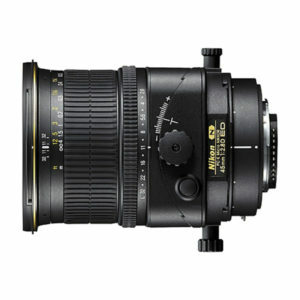 Save money this Summer with wonderful savings from the Nikon on selected products listed below. 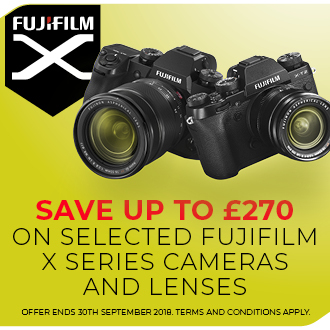 Save money this Summer with Fujifilm. 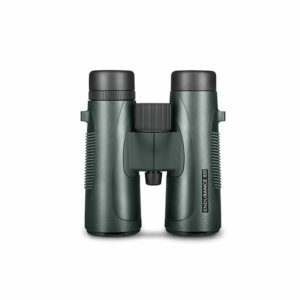 Purchase a qualifying product listed below and save up to £175. Offer Period is between 3rd May until 2nd July 2018.